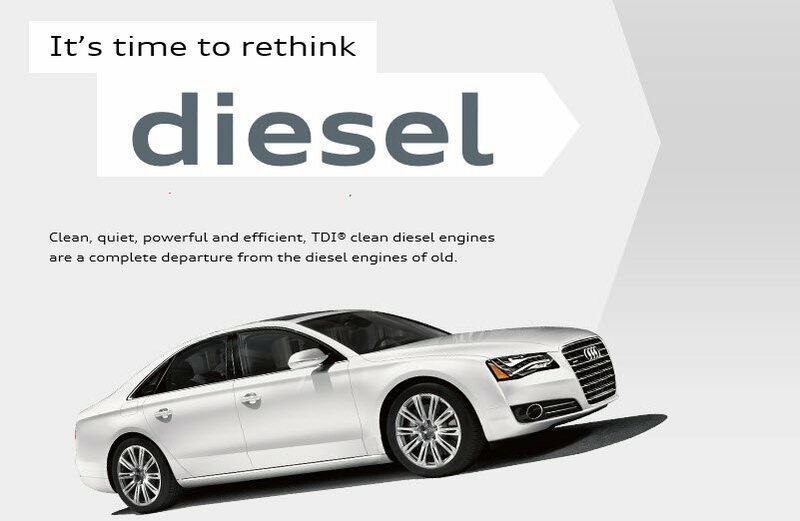 When it comes to TDI® clean diesel, you don’t have to sacrifice power for efficiency. 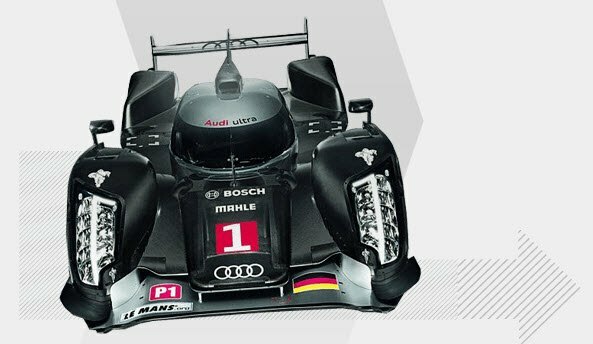 In fact, Audi’s TDI® engines generate high torque at low revolutions per minute (RPM) – right where you need it for passing. 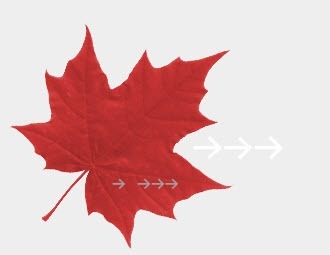 TDI® clean diesel engines are quiet and efficient with virtually no odour. They actually emit less carbon monoxide and carbon dioxide than gas engines. TDI® allows you to go much further on a tank of fuel – up to 1,000 km in the A8 TDI®, for example. That means fewer trips to the gas station. Plus, TDI® engines feature legendary reliability.